Fight the cold and fully focus on the job in hand with this Milwaukee M12HJGrey3-0 Premium Heated Jacket. 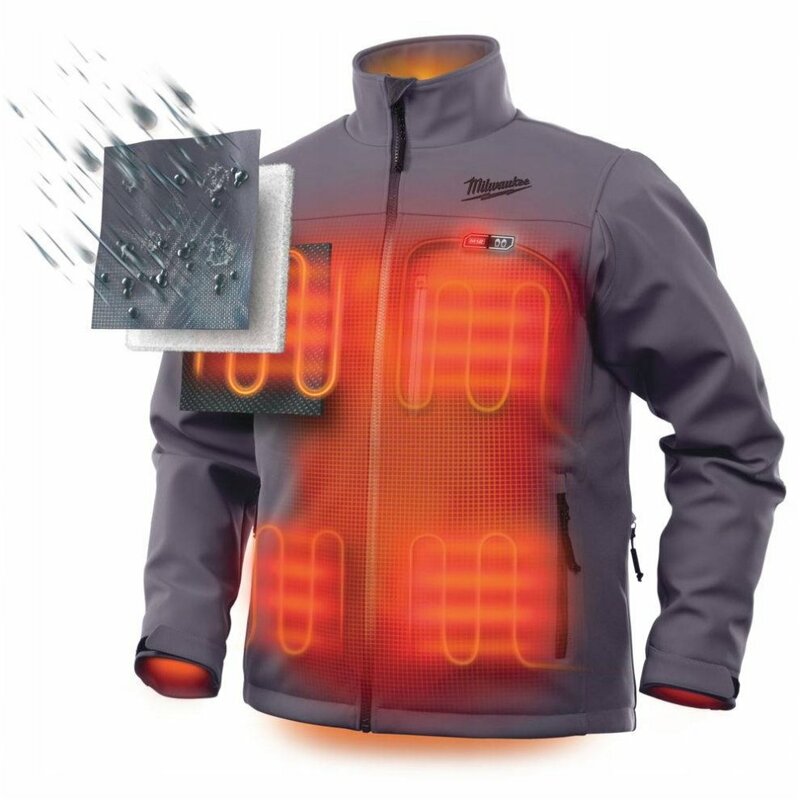 The 5 sewn-in carbon fibre heating zones are specifically located to provide heat to core body areas and to the front pockets for up to 8 hours on a single battery charge (with an M12™ REDLITHIUM-ION™ 2.0 Ah battery pack). 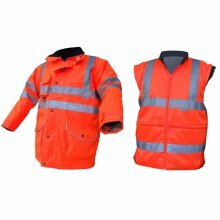 The touch controller makes selecting one of the 3 settings (High, Medium & Low) easy, while heat is retained thanks to the extended back and adjustable waist. 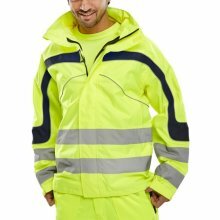 The large hand and chest pocket is perfect for stashing your mobile devices, which can also be charged via the M12™ battery controller with 2.1A USB port! 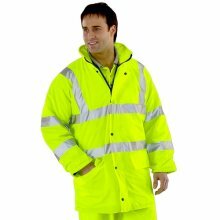 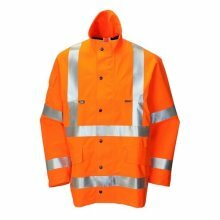 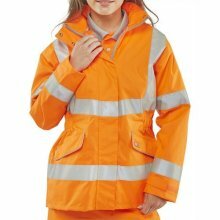 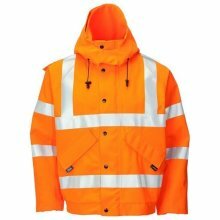 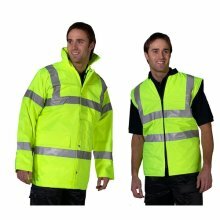 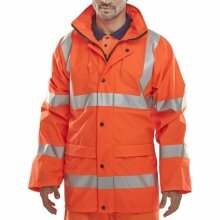 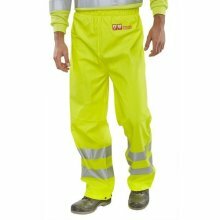 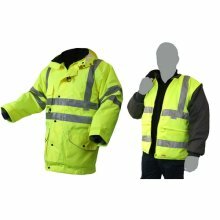 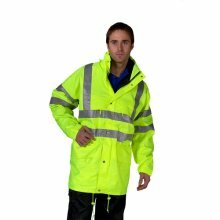 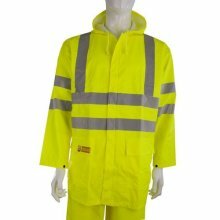 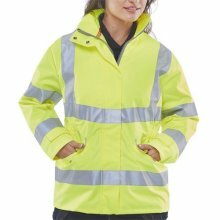 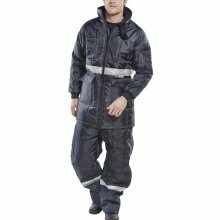 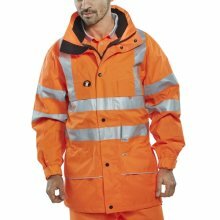 Extremely resistant to both water and wind, the ToughShell polyester material is designed to cope with difficult working conditions and last up to 5x longer. 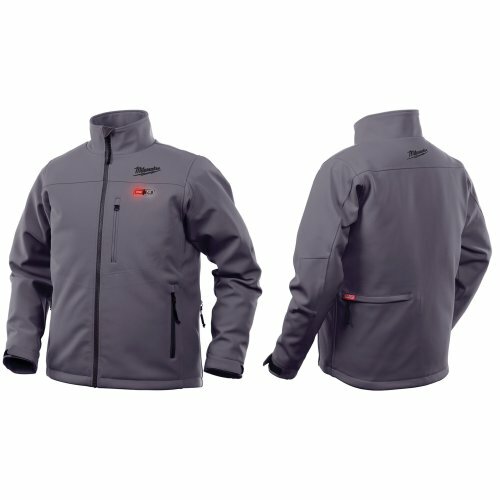 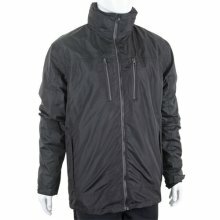 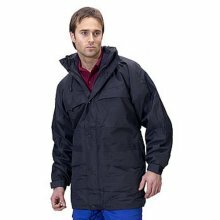 The jacket maintains flexibility with the Free Flex technology that guarantees mobility for those hard-to-reach places and is completely machine washable and dryable for convenience. 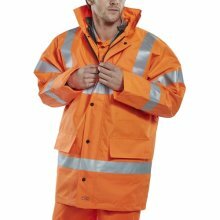 Please note: Milwaukee M12 batteries and charger are not included.